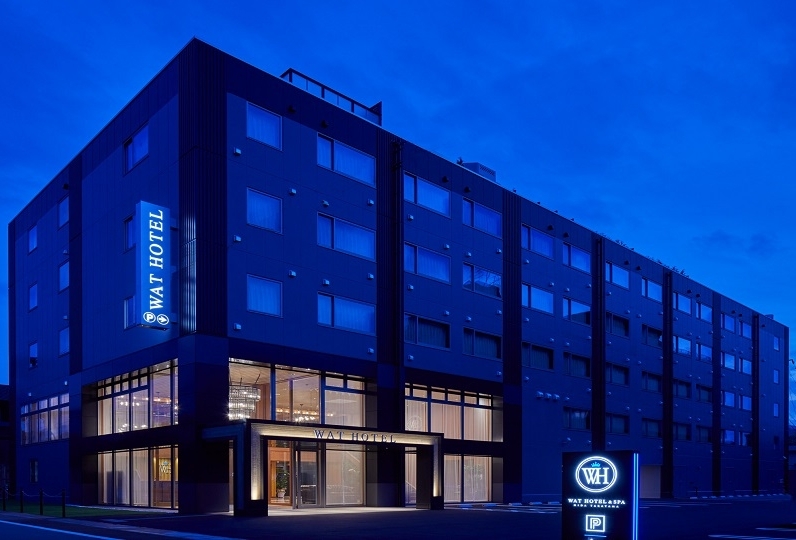 Our hotel is located at a peaceful place in the Hida plateau where the atmosphere changes according to the season. It is said that the gentle breeze, sunlight, and the beautiful trees of the area have a relaxing effect. 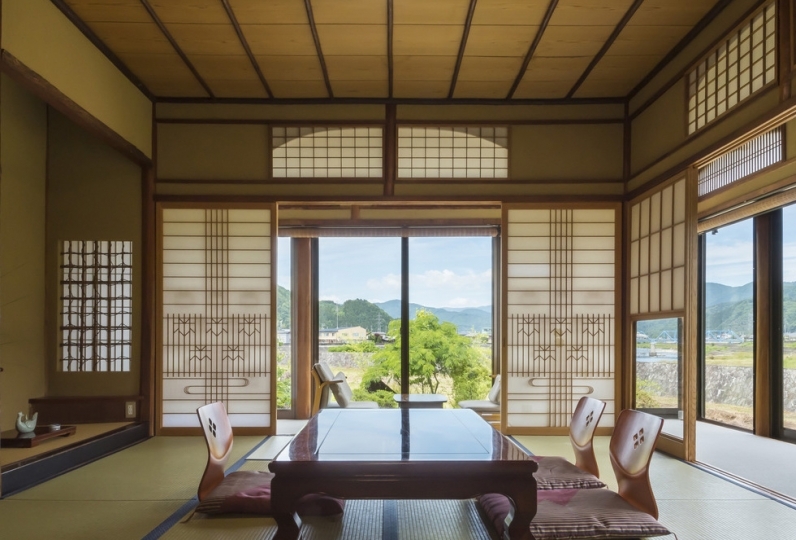 The beautiful Japanese cedar, Japanese zelkova, and Yoshino cedar really contributes to the relaxing and the natural atmosphere of the surroundings. The wooden and glass lobby of ours welcomes you. Fascinating colored carps are swimming in the pond. Once the lights are dimmed you will feel the sense of nostalgia in this Japanese atmosphere. 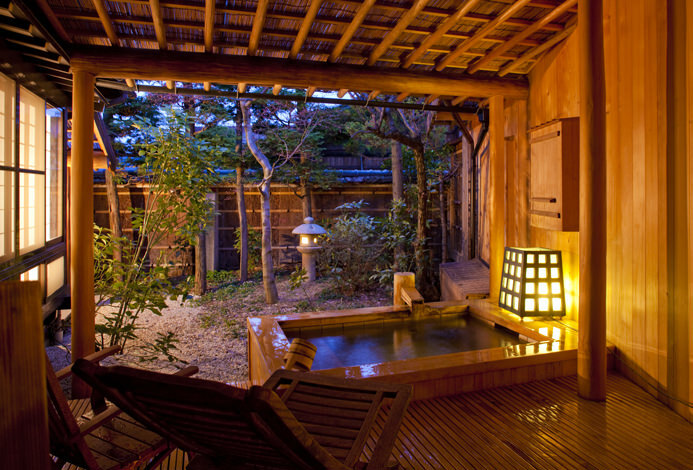 There is a large bath and a spacious open-air hot spring available. 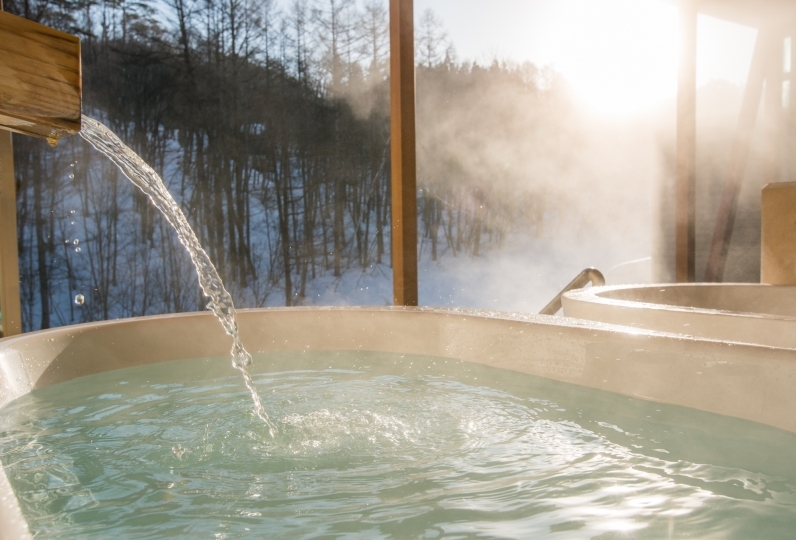 The fresh hot spring is called the "hot water of beauty" because the hot water is like a toner for your body. It has beautifying effects which works wonders. Japanese traditional cuisines using local foods such as Hida beef, vegetables, and fishes will be served. Please enjoy your stay while feeling the warmth of the trees. This is the second time I stay in this hotel. Thank you for the service and nice food, and the present for my mother&am... Read more This is the second time I stay in this hotel. Thank you for the service and nice food, and the present for my mother&#039;s birthday. We enjoy the stay a lot, will come back again if have chance. This is the second time I stay in this hotel. Thank you for the service and nice food, and the present for my mother's birthday. We enjoy the stay a lot, will come back again if have chance. There seemed to be group guests, but I did not encounter at all and I could spend relaxingly. Everyone was very kind and polite. Thank you very much. Because this hot spring hotel fell in love with the Japanese hot spring hotel, I regretted only booking for one night. Next time, be sure to book a few more nights and enjoy it. The hotel was incredibly clean. The white socks were still white in the day. The breakfast and dinner were very delicious. The hot springs made me not want to get up. The butler also gave me a very sincere hospitality. In short, the experience is great! "Kanayo no yu" which springs out from 1,200m underground is one of the few self-originals among the hot springs. The hot water is soft to the skin. There is a foot bath where you can enjoy the scenery of the courtyard. There is also a private bath with a wooden deck that has the atmosphere of the changing season. There is a 3000 yen facility usage fee (excluding tax) for children 2 years old and up.